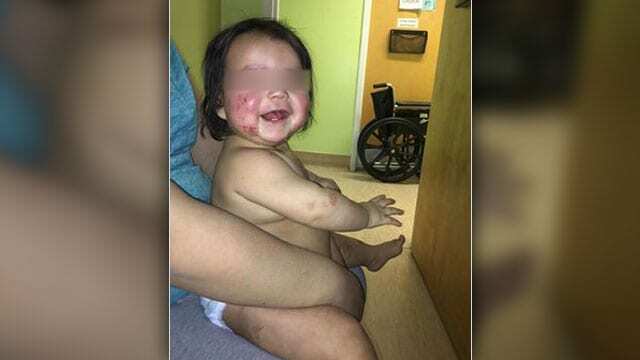 A Kashechewan grandfather is worried the mouldy house he lives in is making his granddaughter ill.
William Nakogee says the 10-month-old girl has a red, itchy rash all over her body and face. He gave APTN News permission to publish the photos his daughter shared on Facebook. 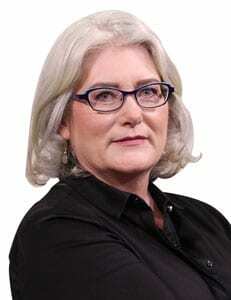 “My daughter’s been taking the pictures for one month straight and they got worser and worser,” William said in a telephone interview from the northern Ontario First Nation Monday. William says 10 people from three generations of his family live in the bungalow he estimated is about 30 years old. He says he switched bedrooms with his daughter and granddaughter to see if the rash would improve but says that hasn’t happened. William says the family also tried a different brand of detergent and that didn’t help. He said his daughter Arlene Nakogee has been taking the toddler to the fly-in community’s medical clinic nearly every day. But he said the visiting doctor won’t approve a visit to a skin specialist in a southern city. APTN left a message seeking comment from the community’s health services organization. APTN also tried to reach Kashechewan Chief Leo Friday and were told he was out of town and not available for comment. William says he wants to get his granddaughter some relief but complaints to the band council have fallen on deaf ears. “It’s really bugging her, you know? When I talked to the nurse, she thinks it’s got to do with the family genetics,” he said. 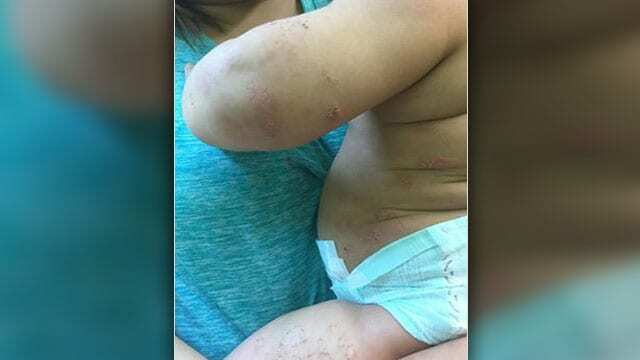 Arlene say other families have also posted photos of children with a similar-looking rash online. She thinks the living conditions – black mould and water piped from a “polluted” river – are to blame. The community just lifted its boil-water advisory, William added. “If I get a new house that would be nice,” he said, explaining the black mould is boarded over now and he’s trying not to disturb it. APTN investigated the problem with mould in homes in the neighbouring James Bay community of Attawapiskat in this story called The Rot.